To all my readers from the United States, would just like to say Happy Memorial Day! I hope that everyone is having a fun and safe weekend so far. I’ve been at barbecue’s on both Saturday and Sunday so I’m just relaxing today but wanted to send this quick post out. 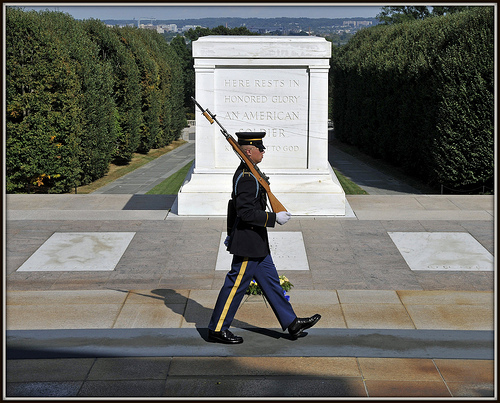 And let’s not forget what it’s all about as we honor the men and women who have died in military service. So take a quick moment to remember them while you are enjoying the (hopefully) nice weather and a hot dog or hamburger!